Come on out to Lady Bird Lake for the annual Austin Duck Derby! At 11:00 a.m. sharp, organizers will release 20,000 eco-friendly ducks from the Congress Avenue Bridge into Lady Bird Lake and race them. The festival and race are free to attend, but if you’d like to adopt a duck, they’re available on the event website! The top-finishing ducks will win awesome prizes, and all proceeds from the event go to the Austin Boys and Girls club! 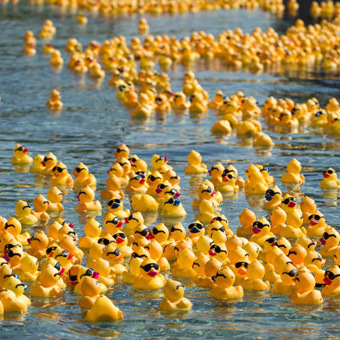 After the duck race, be sure to hit up the festival for lots of fun, food, games and more! 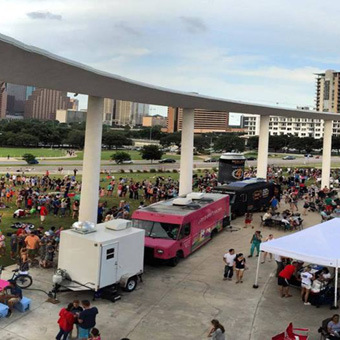 Austin is known for it’s amazing food trucks, so what better way to celebrate Summer than by having several great food trucks all in one place for a local celebration? 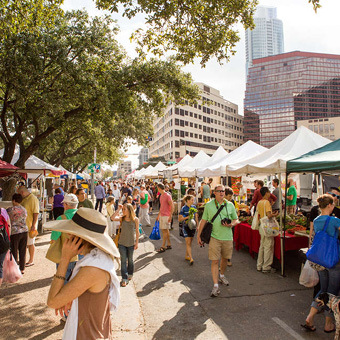 Try classic Austin food trucks, craft beer, and live music, with a view! Check out Trailer Food Tuesdays and grab a bite from 5 pm – 9 pm. 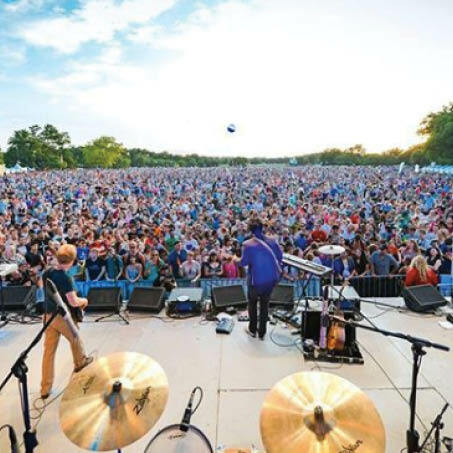 This August 8th, come out to Zilker Park for a free concert from a favorite local band Wild Child. Bring a blanket and enjoy this fun, live show with friends and family of all ages. There will be food vendors at the event, too! Zilker Park, August 8th at 7:00 P.M. 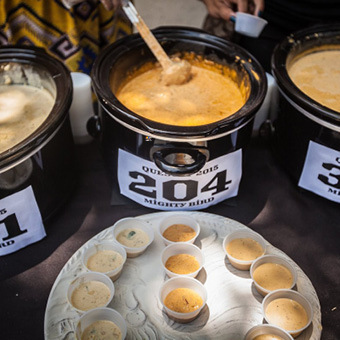 The Austin Chronicle is hosting their 28th annual Hot Sauce Festival and Competition on Sunday, August 26th! The entry fee to the event is $5 or three non-perishable food items, all benefitting the Central Texas Food Bank! The event will have live music, the opportunity to sample hundreds of Central Texas’ best salsas, as well as local food and drinks. Enjoy this spicy event at Austin Fiesta Gardens! Batfest is back this year with a ton of fun. 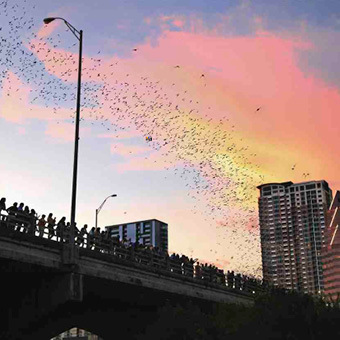 Watch over 1.5 million bats fly out from the Congress Avenue Bridge, while catching great live music, enjoying local foods, art vendors, crafts, games and more. Dress up like a bat and win a great prize in the costume contests! There are tons of activities for all ages. Grab your tickets and get ready to party! Republic Square Park is home to an all-day celebration of the city’s birthday! On Saturday, August 4th, spend a day at a farmer’s market, enjoy a free community workout, free cake, live music, food vendors, games, prizes, and more. The event will start at 9 a.m. and go through 10 p.m. Join Austin in celebrating its 179th anniversary! On August 16th, enjoy a free movie, 10 Things I Hate About You, at Martin Multipurpose Fields! 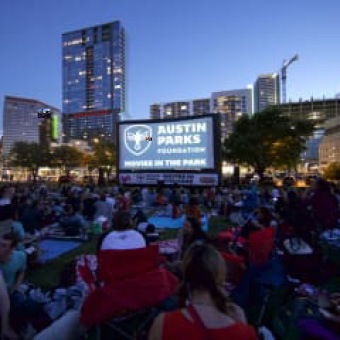 Austin Parks Foundation is putting on a series of free movie showings, in partnership with Whole Foods Market and Alamo Drafthouse Cinema’s Rolling Roadshow. Bring friends and family! There will be food trucks, too! On August 25th, venture over to the Mohawk and catch the Quesoff 2018! 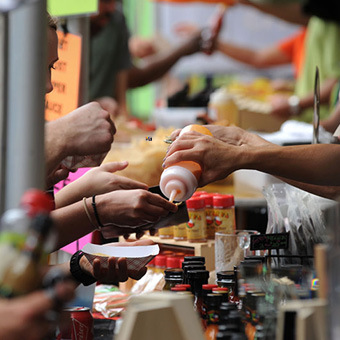 The 8th annual contest will feature hundreds of local quesos. Entrance is $2, or two canned goods, which will all go to Central Texas Food Bank! Grab a bag of chips for $5, and try all the queso that your heart desires, in the meaty, veggie, spicy and wild-card categories. 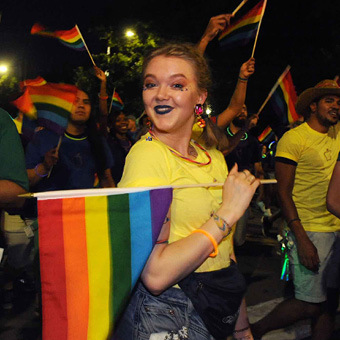 The Austin PRIDE Festival is one of the biggest LGBTQ+ fundraisers and awareness celebrations in Texas. Come out to Austin’s Fiesta Gardens for lots of events, celebrations, and a huge parade! There will be prizes, games and free temporary and henna tattoos. Get your tickets to the celebration now! 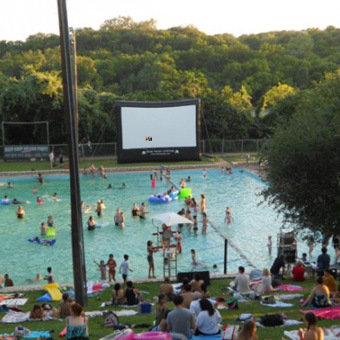 This year, Deep Eddy Pool and Austin Parks Foundation are back with more Splash Movie Nights! On August 4th, come out to Deep Eddy Pool to experience Coco. Infants are free, children 1-11 are $1, Juniors age 12-17 are $2, and adults age 18-61 are $3.